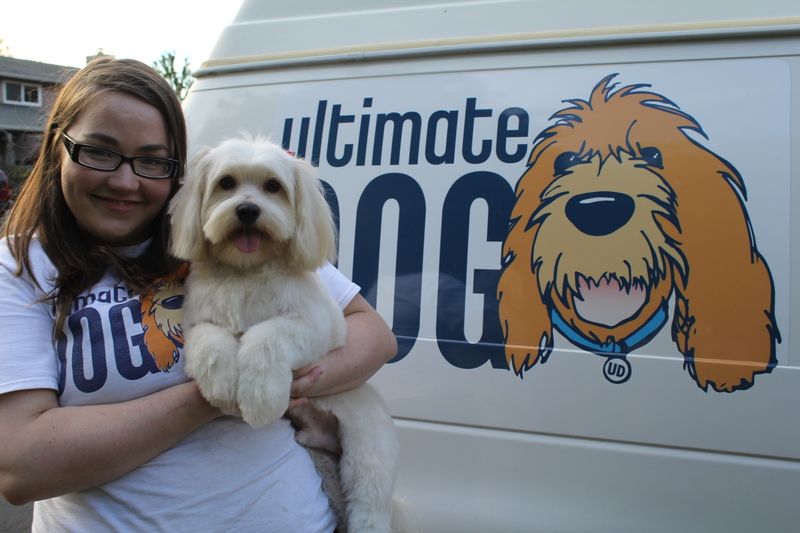 If you’d like to contact Ultimate Dog Grooming regarding schedule an appointment or want to learn more about our services you can fill out the form below or call or email us. We’d love to hear from you! While you can browse our extensive list of treatments here, we can discuss any speciality treatments you require for your pets. We accept cash, checks and most major cards! Your form has successfully been completed! We'll get back to you as soon as we can.